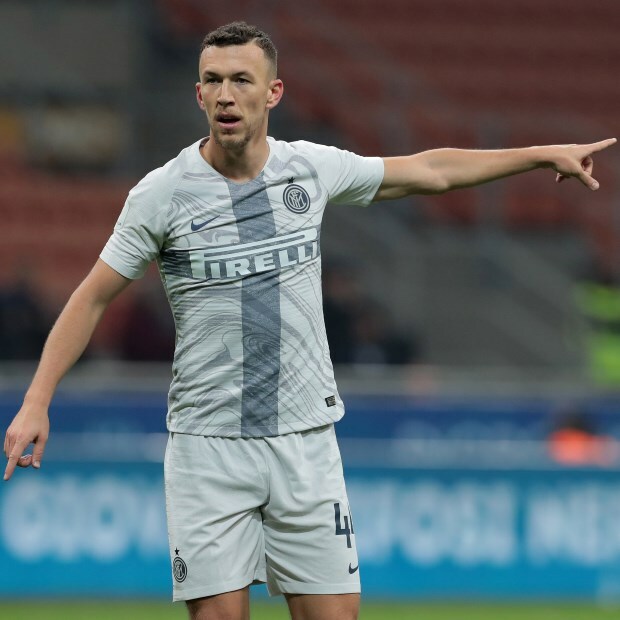 Arsenal made their initial approach for Inter winger Ivan Perisic more than two weeks ago, but are yet to cobble together the funds required to convince the Nerazzurri to let the player leave. It emerged earlier this week that Arsenal have opened talks with Inter to sign the 29-year-old winger in the winter window and are keen to get a deal over the line. But significant differences exist between the two clubs as Arsenal want to sign him on a loan deal with an option to buy, but Inter want a more permanent solution. And it has been claimed that the negotiations are not as fresh as they might seem, as according to Italian club-focused outlet FcInterNews.it, the Gunners made their first approach to Inter more than two weeks ago. Inter want to sell the player in January, but made their financial demands crystal clear to Arsenal then; however the Gunners are yet to put together the funds. The Italians want a fee of around €40m from his departure or want to attach a mandatory purchase clause with any deal to send him on loan. Arsenal do not have the funds to conduct a straightforward transfer in January and are unwilling to accept a mandatory purchase clause. They have thrashed out an agreement on a contract with Perisic already and the Croatian has also slapped in a transfer request. But for the moment the agreement with Inter is still missing, with both clubs sticking to their negotiating tactics.